Courtly congratulations to Her Majesty Queen Elizabeth II who on this day has achieved the distinction of becoming Britain's longest-ruling monarch. 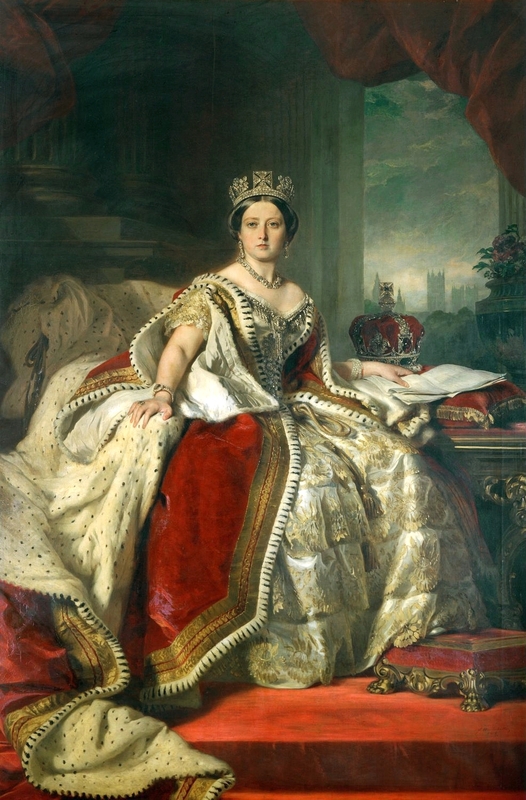 The Queen has officially surpassed the previous record held by her great-great-grandmother, Victoria. Elizabeth has been serving her country for 23,226 days (approximately 63 years and 7 months). Long may she continue to reign.